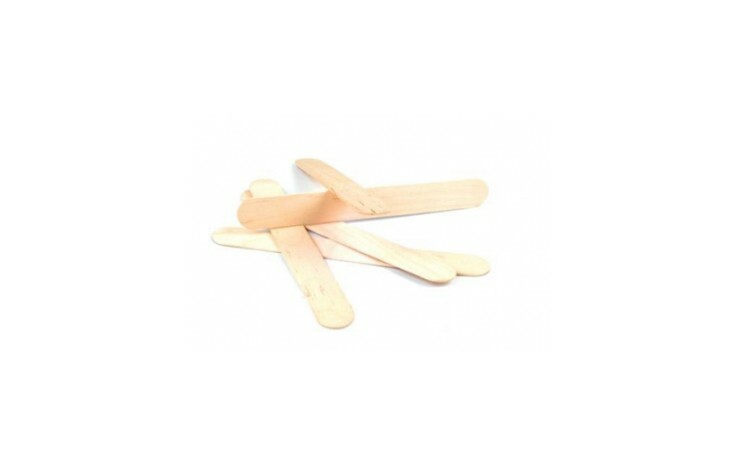 The perfect item for a summer promotion, our custom printed Ice Cream Sticks are sure to stand out at any picnic, BBQ or pool party. 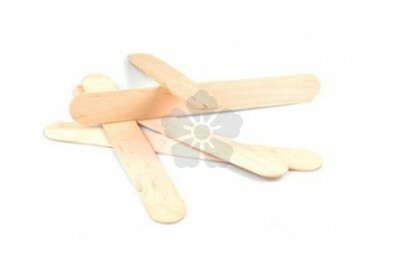 The ideal item for those who enjoy making their own ice cream, why not revel in nostalgia by supplying your customers with your very own branded sticks. Prices as standard for printing to 1 side, however why not print to both sides of the stick for an additional cost. Nostalgic item - perfect for summer parties! Printed to both sides POA.